If you live in Prince William County, VA and have a problem with your plumbing, Service Doctors is the company to call. Our trained plumbers have worked for years on pipes, fixtures and drains in homes across the region. We can quickly and efficiently diagnose and repair any problem you might have – from the simplest leaky faucet to a broken pipe in your back yard. Even if it’s just for one room of your home, having new plumbing pipes or fixtures installed is always an annoyance. So, when you get ready to remodel your home or move into a new one that needs new pipes installed, call the Prince William County, VA plumbers that more people trust for their plumbing needs – Service Doctors. Our highly trained technicians will give you the peace of mind that comes from knowing that your plumbing will work every time you flip on the faucet or flush a toilet. No one wants to deal with a leaky faucet or clogged drain, but eventually it’s something you’ll have to face. And when you do, you need the best plumbers in Prince William County, VA. That’s where Service Doctors comes in. Our expert plumbers will provide you with professional repair service whenever you need it. If you notice any type of problem in your plumbing, call us today for immediate service. The easiest way to ensure your plumbing system never has a problem is to keep it properly maintained with regular visits from a trusted local plumber. 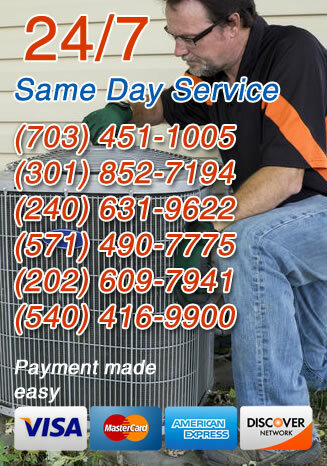 Checkups from Prince William County, VA plumbers like those at Service Doctors will ensure your system continues operating like new each year. Our annual maintenance services include video and hands on inspection of your pipes, flushing of your drain lines and checkups on fixtures and faucets throughout your home.